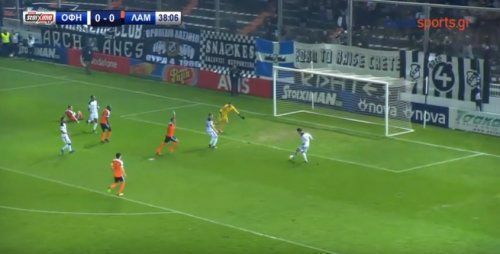 OFI's vice president prefers assists than scoring. 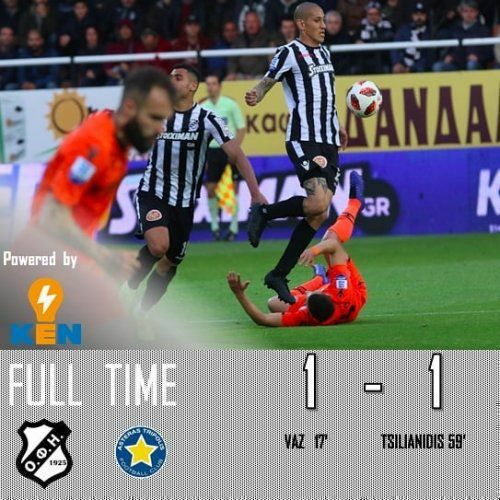 OFI Crete - Asteras Tripolis 1-1. 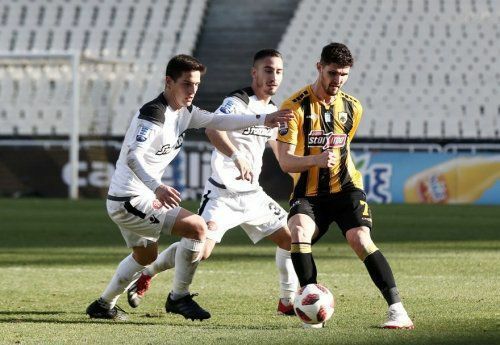 Great Omilos grabs golden victory! 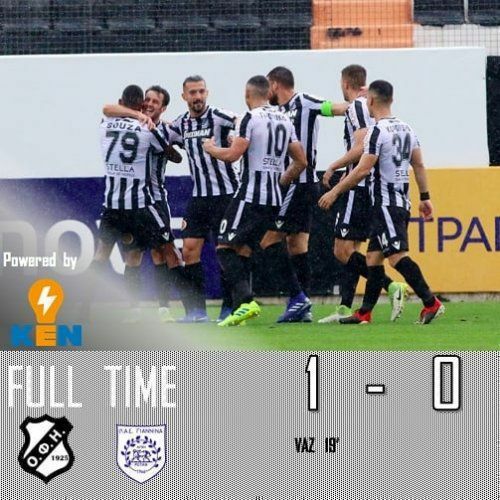 OFI Crete - PAS Giannina 1-0. 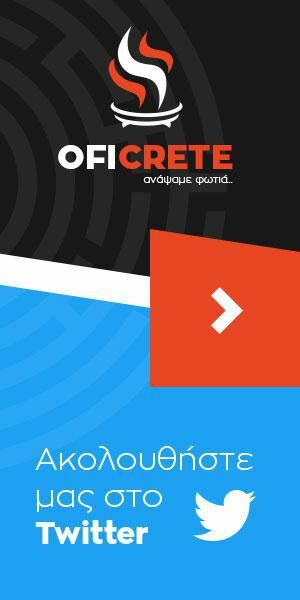 Aris - OFI Crete 3-1. 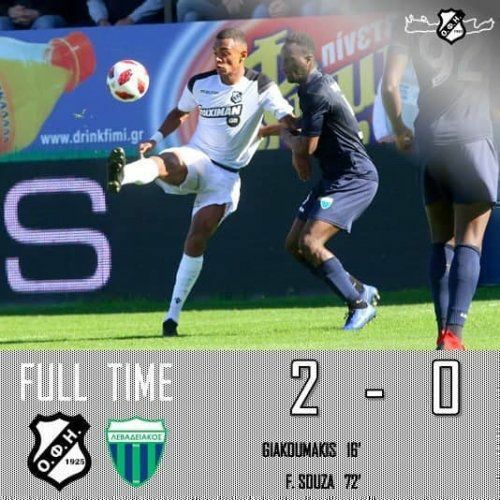 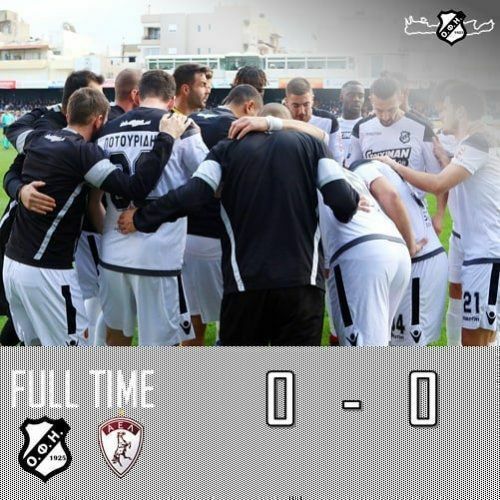 OFI Crete - Levadiakos 2-0. 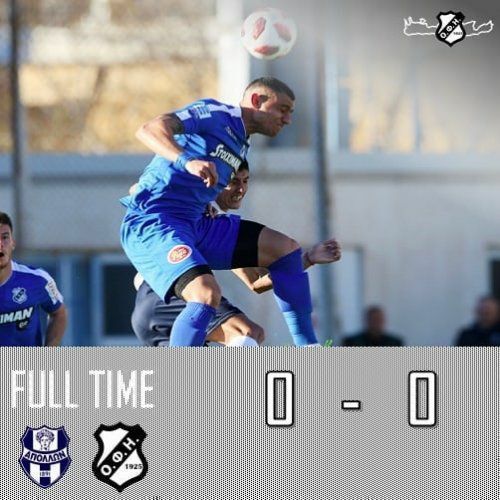 Cretans failed to convert their chances. 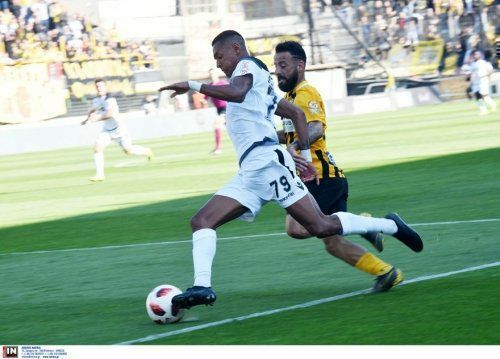 Olympiacos beat OFI Crete 5-1 at the Georgios Karaiskakis on Monday to cut the gap to SuperLeague leaders PAOK to seven points. 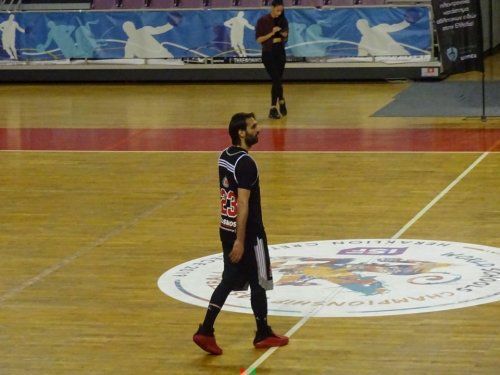 Look what your coach did 29 years ago! 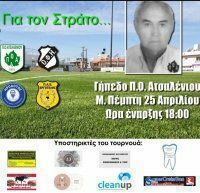 Dear OFI players, anything is possible! 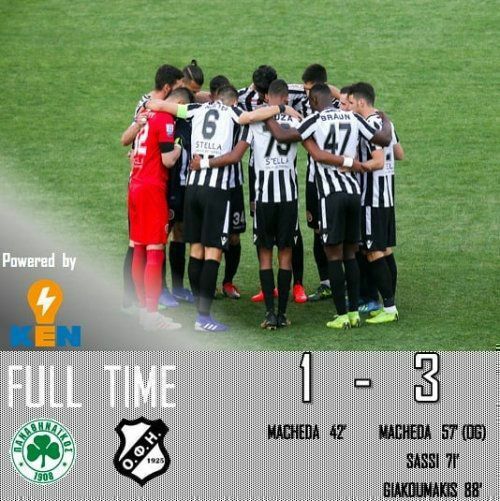 OFI fought hard but the referee denied its chances.